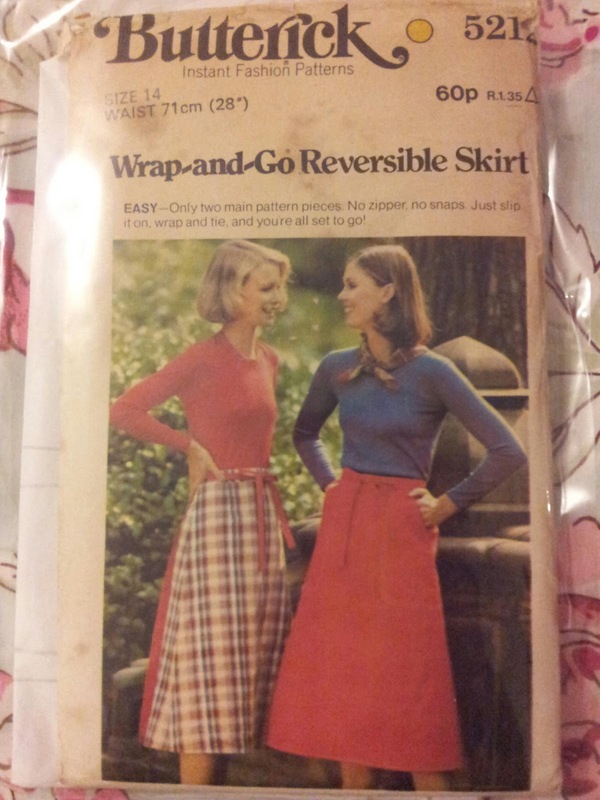 Unfortunately, due to some coccyx issues, I've not had much opportunity to do any sewing. But even that can't keep me away from my sewing machine for too long! 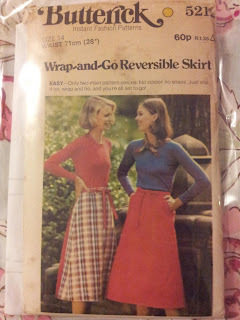 I don't have any pics right now, I'll get some added later, but here's a pic of the pattern, for your viewing pleasure!